On a cold winter night there is nothing better than a hot and steaming pie and on a warm picnic there is nothing better than a cold cutting pie. Whether sweet, savoury, hot or cold we all enjoy a delicious pie and it is true to say that Britain has had a love affair with pies since the twelfth century. 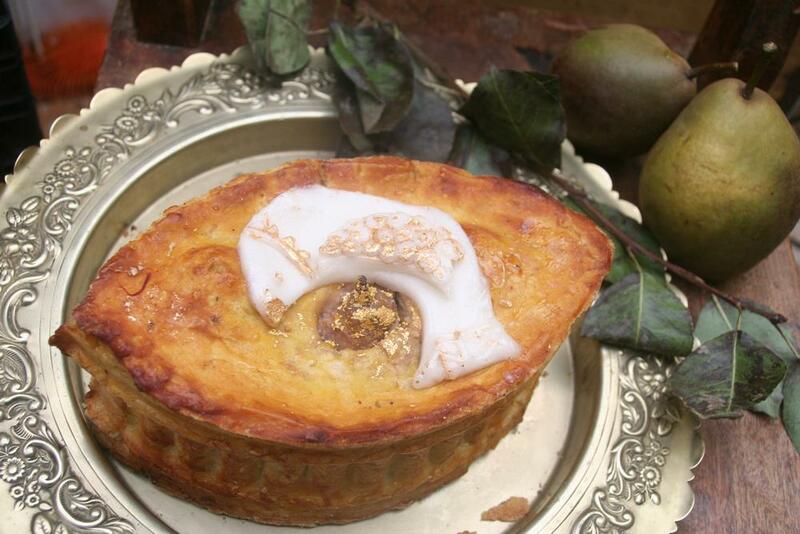 So a filling encased totally by pastry with caution taken to avoid soggy pastry, it seems strange to think that so much emphasis is now placed on the pastry when the original pies of Britain cared little about the pastry, it was simply there as a vessel to hold the filling and not designed for eating. Although pies are now widely associated with the British, they are not a British invention. It is widely believed that the credit for pies should be attributed to the ancient Greeks. It was the pies of Ancient Greece that were adopted by the Romans, who then took the recipe home and eventually brought the recipe to Britain, where over time we claimed the pie as a great British tradition. Pies have changed considerably over the centuries. 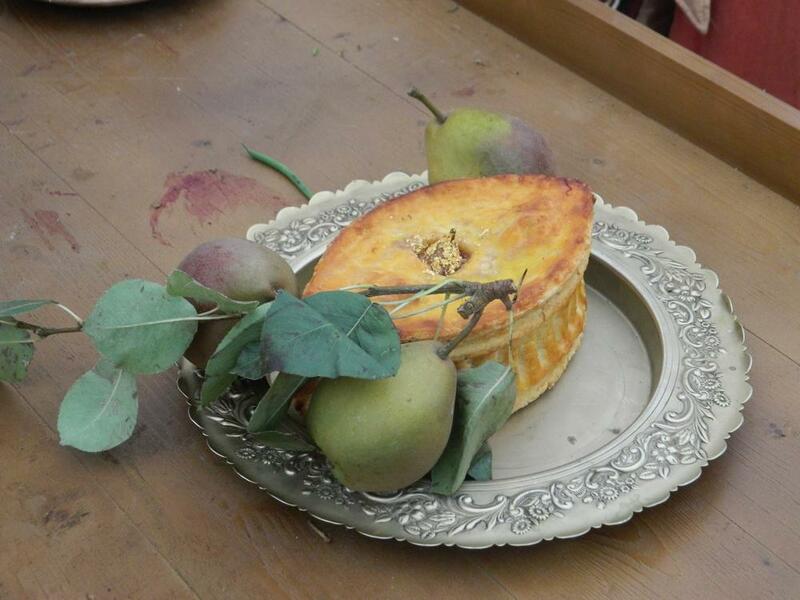 In medieval times royal courts and aristocracy would eat pies with exotic fillings including swans, peacocks and even live birds to act as a spectacle to entertain the court rather than strictly for consumption. 1) Place flour in a mixing bowl. Add cold butter, cut into cubes, and salt, and rub gently with your fingertips until it is like fine breadcrumbs. 2) Beat the egg with a little cold water. Mix into the butter and flour mix, until it forms dough. You may need a little more water at this stage, but be careful not to add too much liquid otherwise your pastry will become tough when cooked. As the deadline to the British Pie Awards looms, I will be providing you with some classic pie recipes and answering the question of ‘who ate all the pies’.